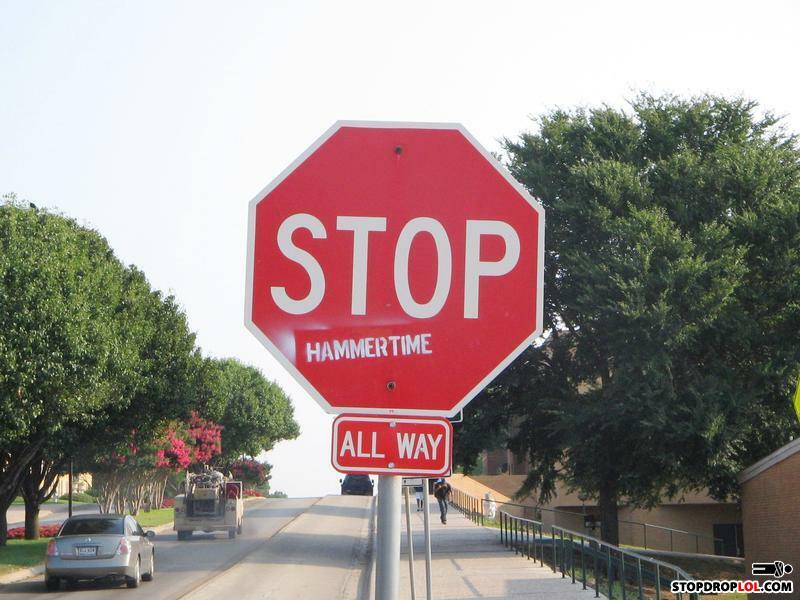 MC Hammer ALL the WAY. HALT. The time of the hammer is upon us.